After spending some in decadently relaxing Vang Vieng, I ventured down to Vientiane, the capital of Laos. 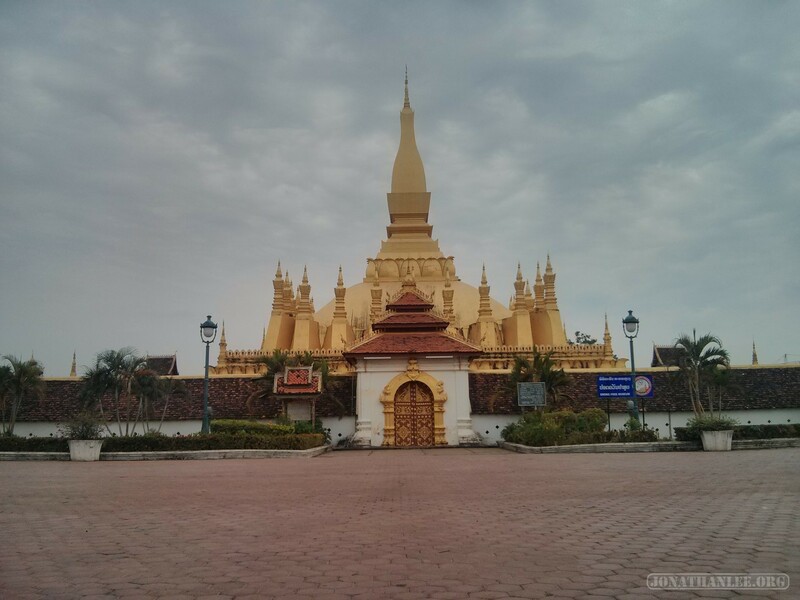 Most capitals I have visited are thriving metropolises, but not so with Vientiane. I don’t know why, but it had an abandoned feel to it. There were people around, a good amount of activity, but the streets just seemed empty. I still don’t know why. It was just missing the hustle and bustle of most capital cities.